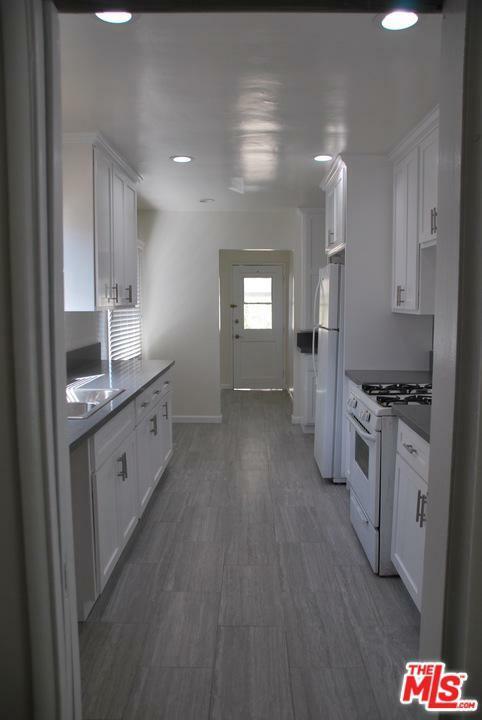 Check out this beautifully remodeled house situated on a large lot on a cul-de-sac in Westchester's prime Kentwood neighborhood. 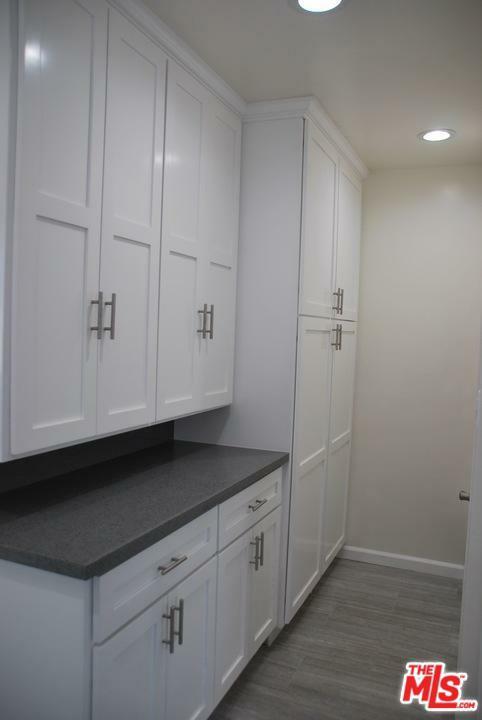 This gem has a brand new kitchen with white cabinets, quartz countertops, stainless steel appliances and an eat-in kitchen with tons of storage. A separate dining area flows into a spacious living room with a gorgeous fireplace. Featuring 4 bedrooms, including a master suite with a stunning bathroom and a french door that leads to a beautifully landscaped backyard, ideal for entertaining. 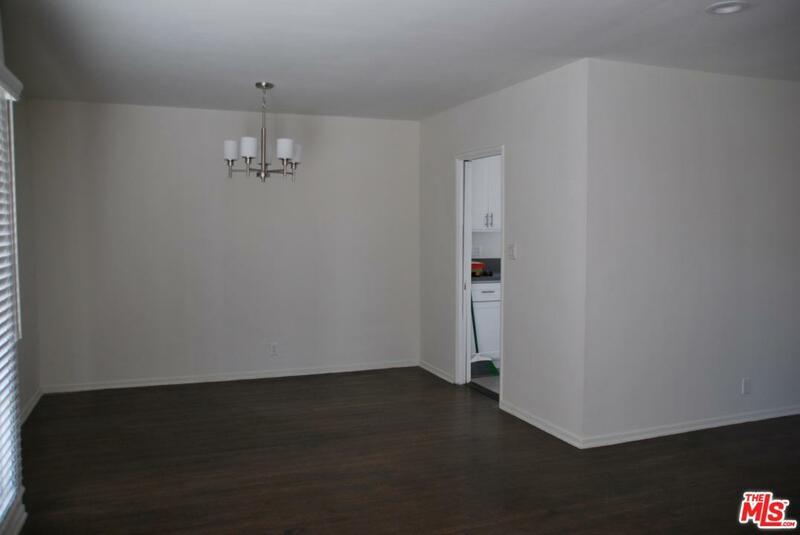 This home has hardwood floors and tile throughout. Detached two car garage has an extra room for storage, or can be used as workshop. As it that's not enough, there is a BONUS room behind the garage, perfect for an office, gym or playroom. This home has it all!! 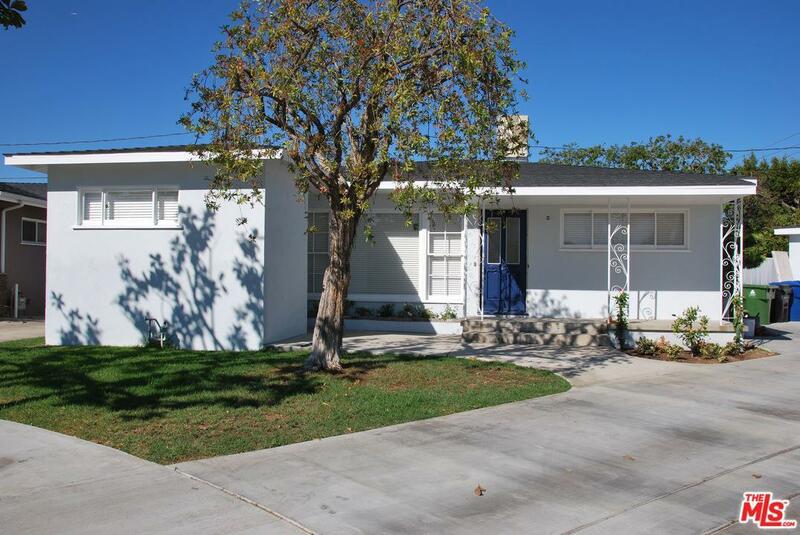 Sold by Tara Kirkland BRE#01976805 of Power Brokers International. Listing provided courtesy of Tara Kirkland DRE#01976805 of Power Brokers International.